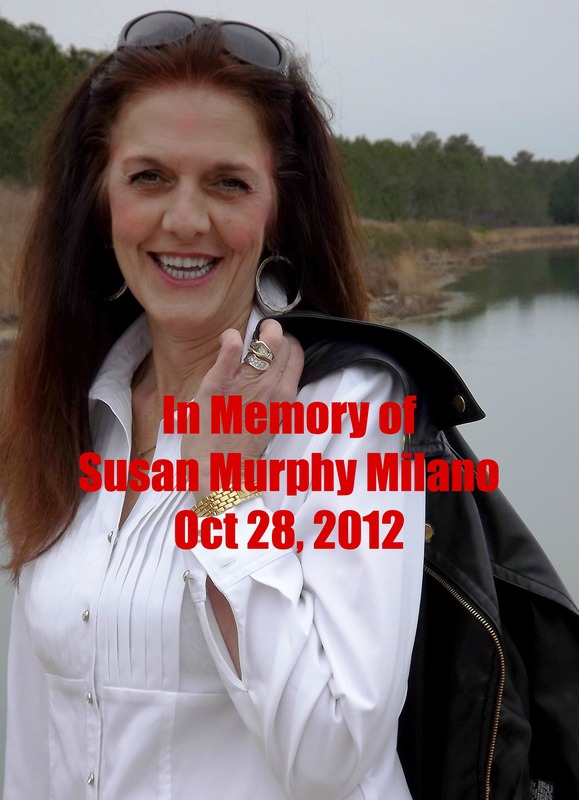 Today (Oct.28) marks the 1 year anniversary of Susan’s death. What better way to remember her than to read and learn from the posts that she left behind. There are literally thousands of messages from her at Murphy Milano’s Journal, all indignantly calling for the safety of abuse victims.